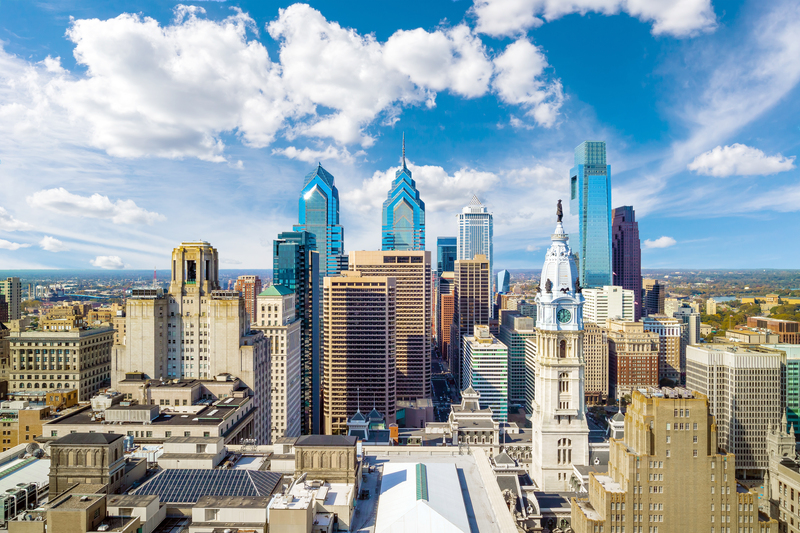 The City Energy Project partnered with 20 cities and counties across the U.S. to create and implement customized, impactful energy efficiency policies and programs. The lessons learned, and best-in-class practices are now distilled into the City Energy Project Resource Library. This curated set of resources contains the necessary blueprints for any city government to craft and implement customized solutions to productively manage energy efficiency initiatives across commercial, multifamily, and public buildings. Gather critical energy performance data to maximize savings. Facilitate meetings and forums for stakeholder input and exchange of ideas. Assess city priorities for building efficiency and have the greatest impact in meeting local goals. Broadcast your progress and results to the community by sharing achievements. A joint initiative of the Institute for Market Transformation and the Natural Resources Defense Council, the City Energy Project supported bold yet practical ways to deploy energy efficiency at the city level to boost local economies, reduce pollution, and create healthier, more prosperous communities nationwide.